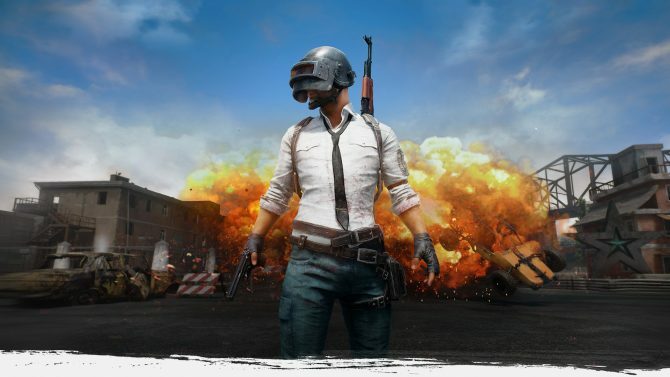 After leading the charge at PUBG Corps, PlayerUnknown's Battlegrounds creator Brendan Greene is moving on to rearch and development projects. 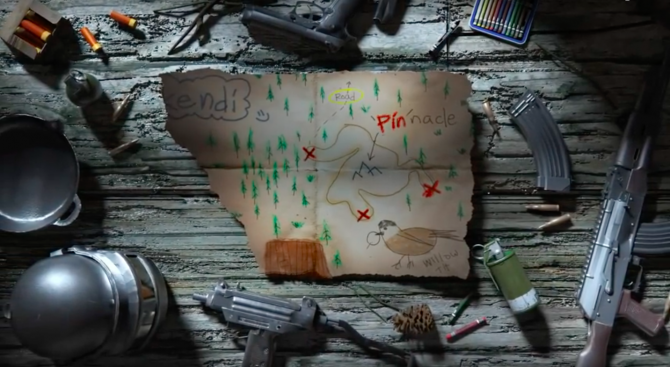 The PUBG Team has begun to remaster its currently existing maps, beginning with introducing tons of new loot locations on Erangel. 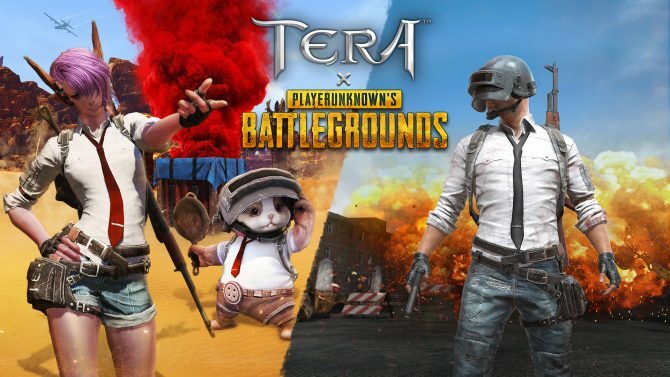 PUBG supply crates and clothing are coming into Tera online thanks to a close relationship between the two Bluehole subsidiaries. 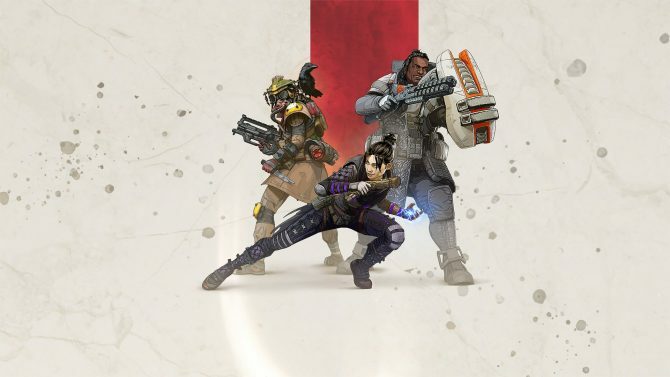 When Battle Royale eventually dies out, will Apex Legends survive if Respawn Entertainment introduces general multiplayer modes? 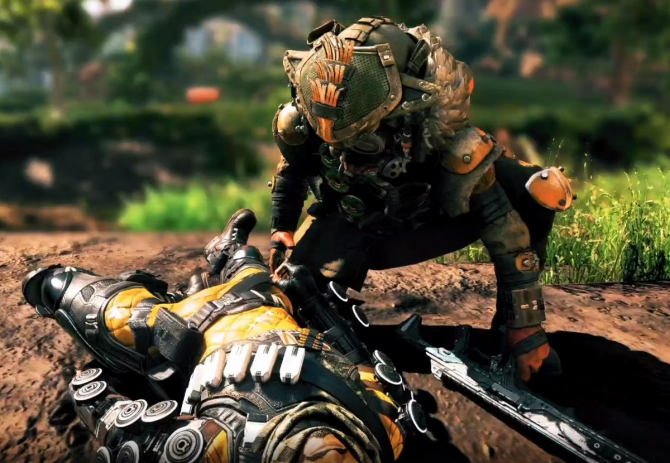 The latest battle royale game, EA and Respawn's Apex Legends, has a reveal stream later today, but until then you can enjoy some cryptic nonsense. 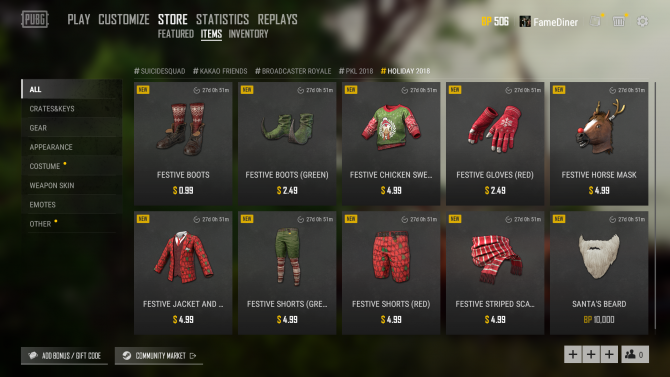 Snow map Vikendi is making its way to PUBG for consoles, as are new challenges and the Survivor Pass, all available for free. 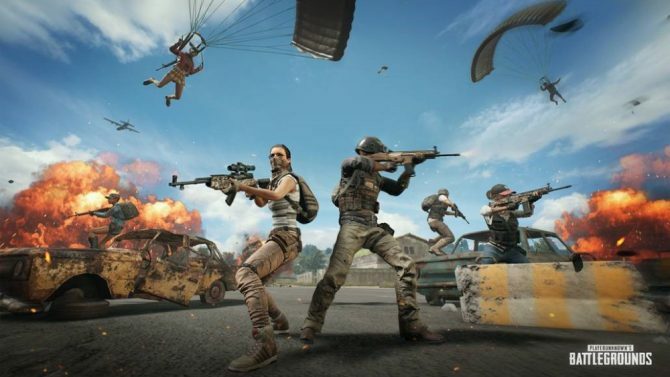 About 16 pros and 30,000 players banned from battle royale game PUBG for using "unauthorized third-party software." 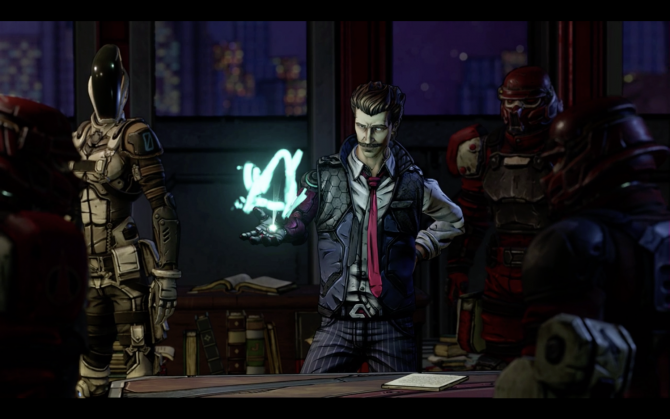 Who could forget the piece de resistance of our year-end traditions: the lists? 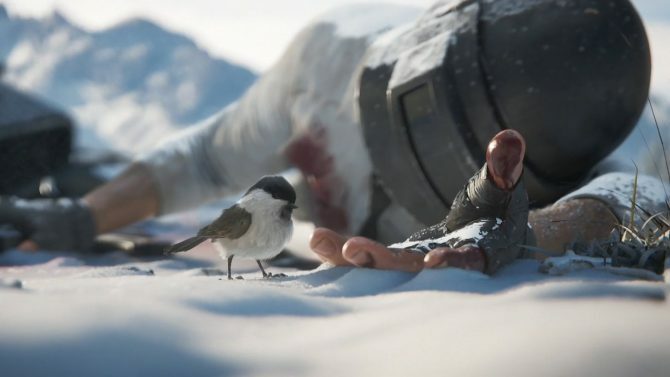 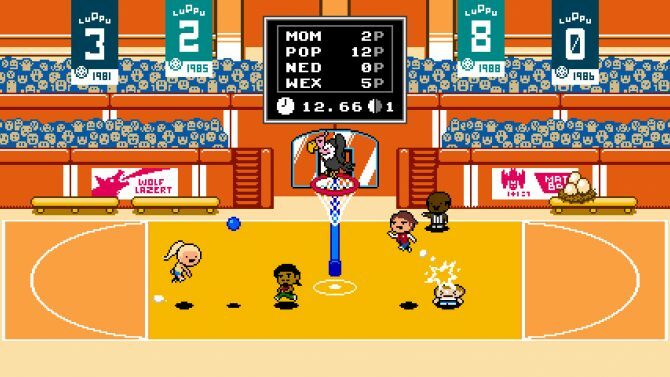 Here are Travis' favorite games of the year. 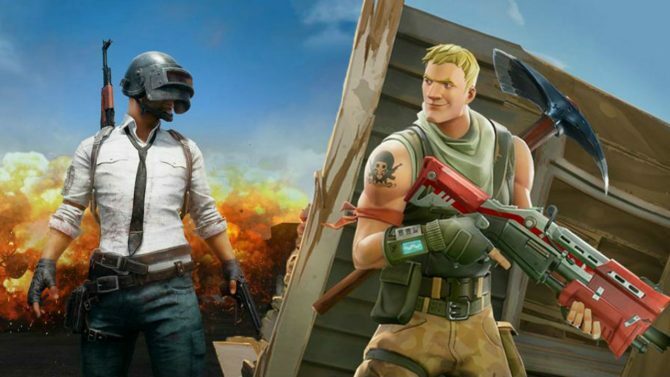 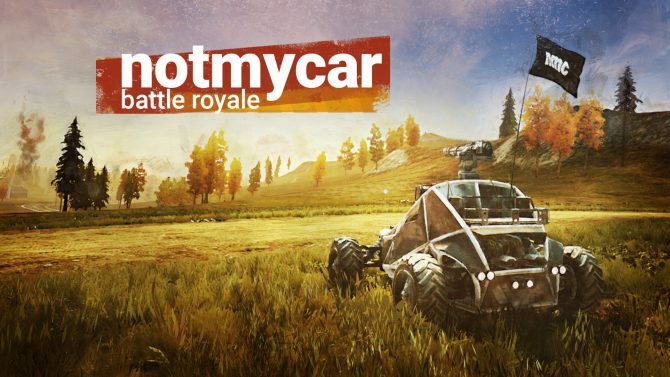 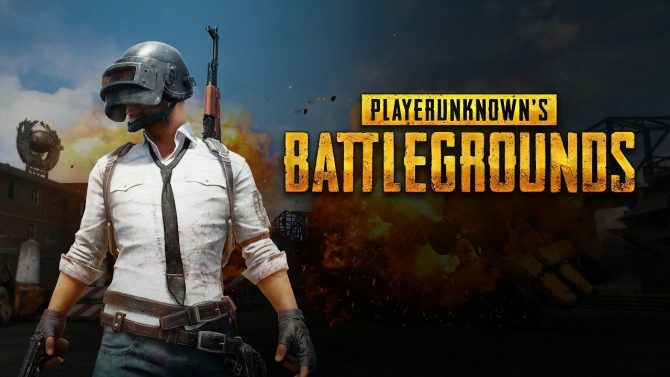 Never count PUBG out; after a year-long slump, PlayerUnknown's Battlegrounds turns around a negative trend to hit over 1 millions concurrent players. 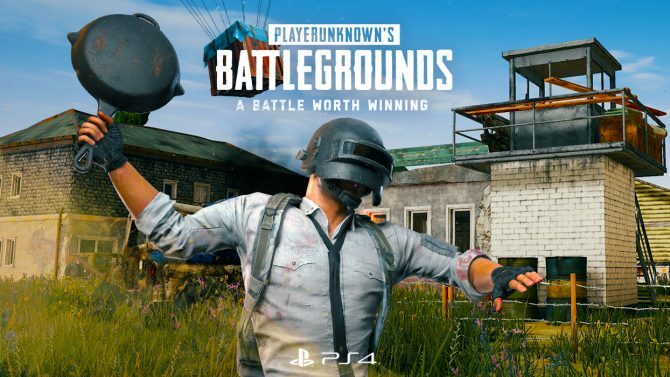 PUBG comes to PlayStation 4 tomorrow and a live-action trailer shows off the power of the pan and what I believe is a Fear and Loathing-inspired character. 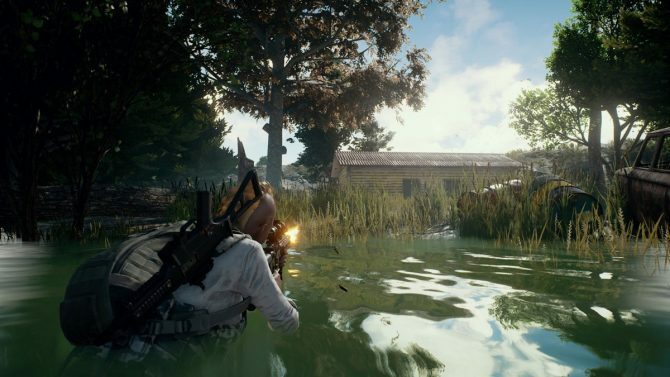 PlayerUnknown's Battlegrounds is a game of contradictions -- it's a quiet game with loud guns and a lonely game with 99 other players. 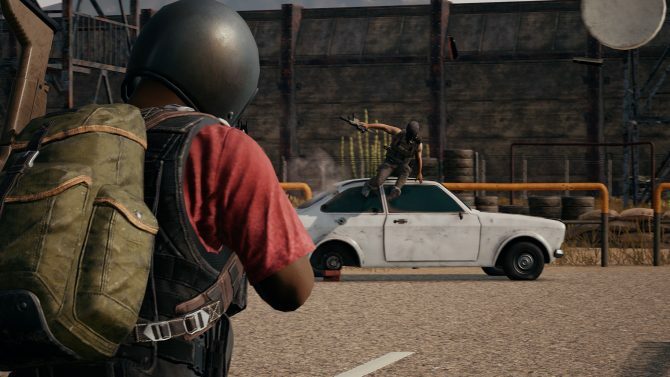 PUBG’s New Update Allows You to ‘Air Guitar’ on the Battlefield Because Who Wouldn’t? 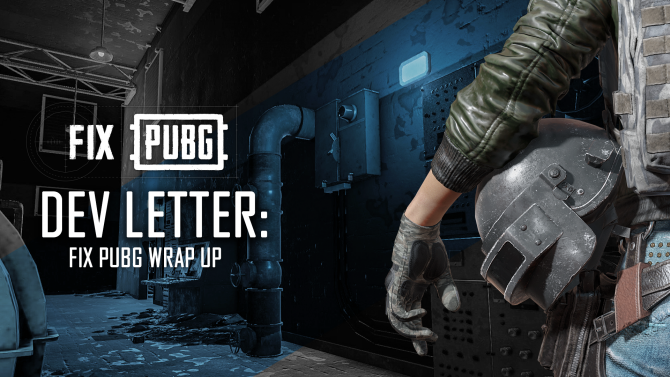 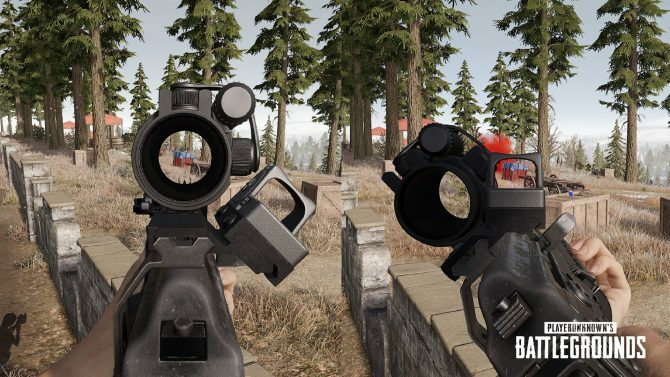 The "Fix PUBG" campaign that started back in August is officially over as the development studio begins to shift priorities for its 2019 roadmap.